White reflector on rear for extra safety. Pair of black motorcycle bar end mirrors. Designed to: fit motorbikes with 7/8“; handlebars. 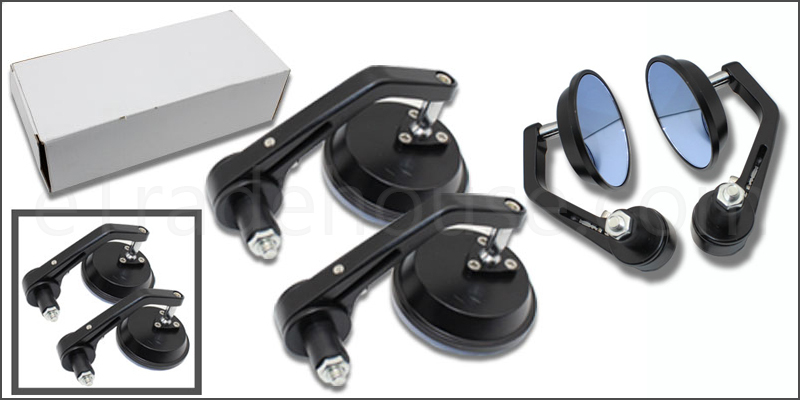 1x Pair Adjustable Round Motor cycle Mirror.